It wasn’t long ago when the preferred design aesthetic for any home was to have each living space entirely separate from the others. But, that’s all changed in the past decade or so, with more homeowners preferring open concepts that make homes feel more spacious while also presenting more ideas for designs and layouts. 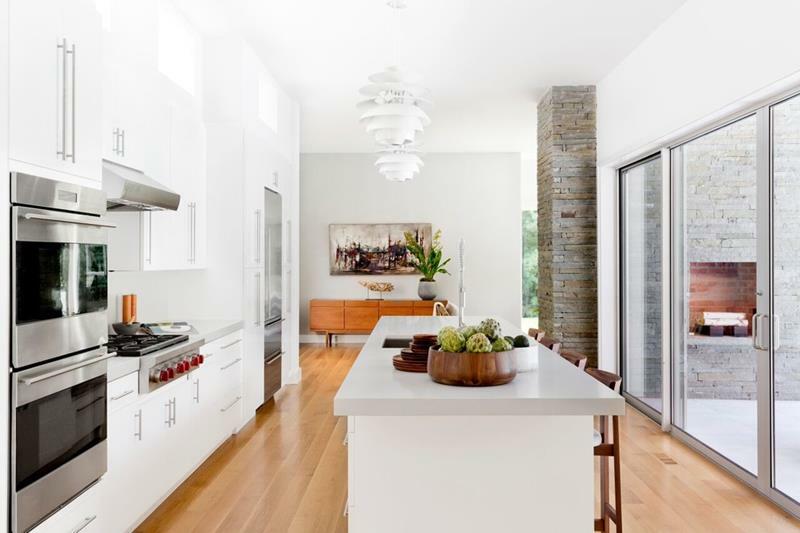 Given that more homes are featuring the open concept, that means that homeowners have had to think more about how their kitchen designs are going to fit within the concept of a home’s overall design. To be sure, the things you need to think about with the design of an open-concept kitchen are somewhat different than one that’s closed off. 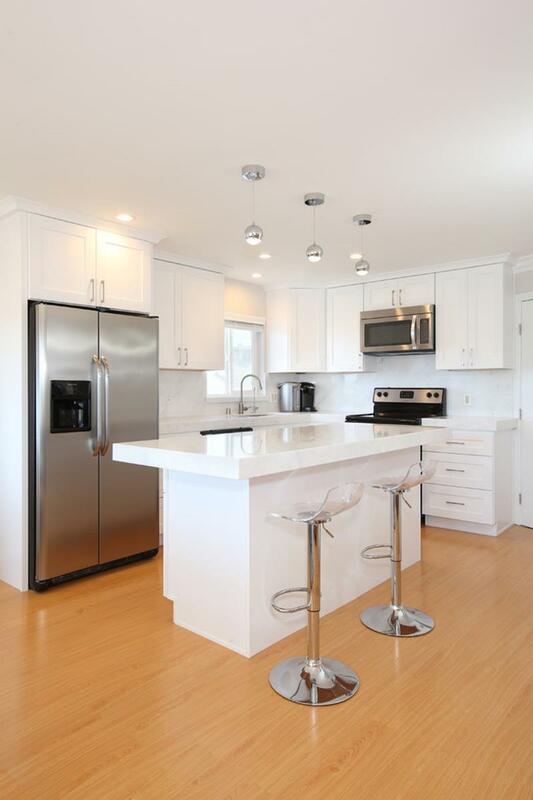 If you’ve been fretting about the design of your own open-concept kitchen, then you’ve come to the right place. 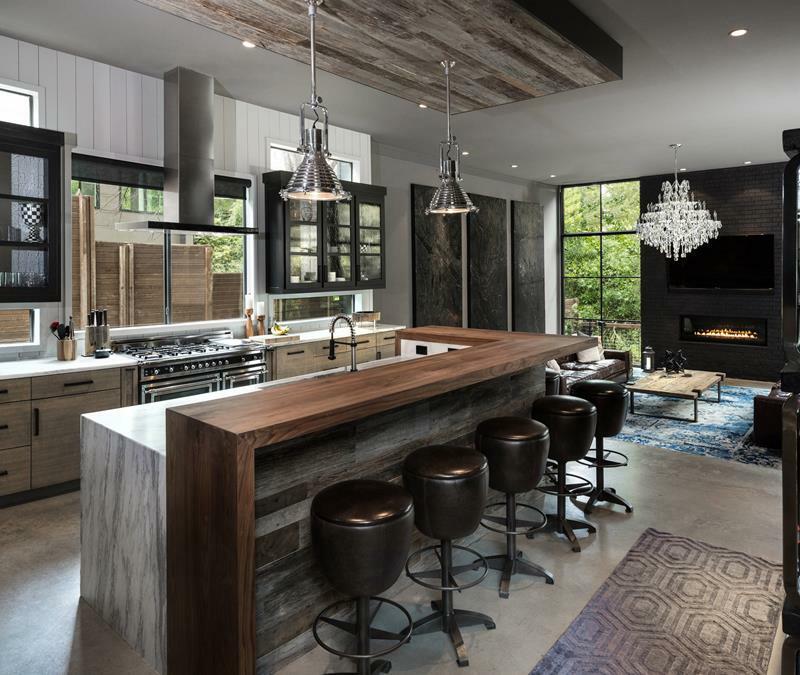 On the list below, we’ve collected 20 absolutely beautiful open-concept kitchen designs. 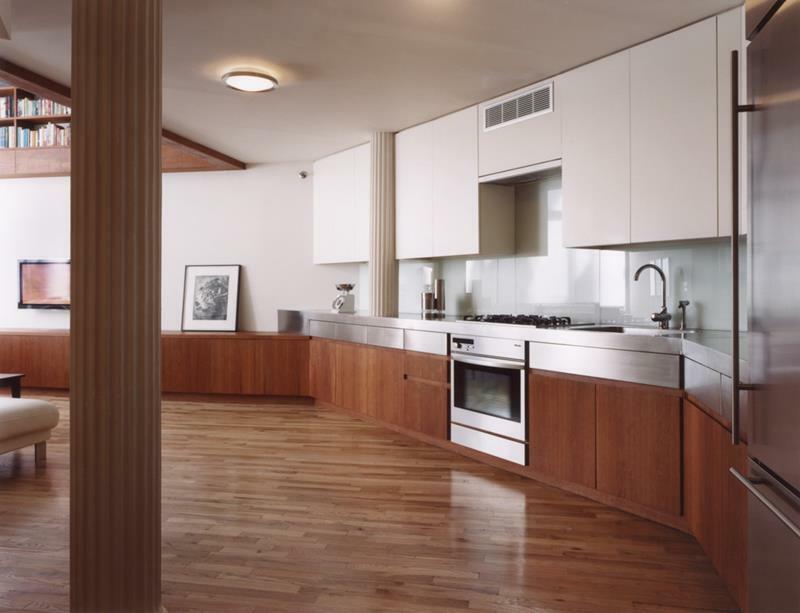 From all of them, you should be able to derive plenty of inspiration and open-concept kitchen design ideas of your own. In some homes you may wish to go with a subdued look for your kitchen so that other living areas stand out. 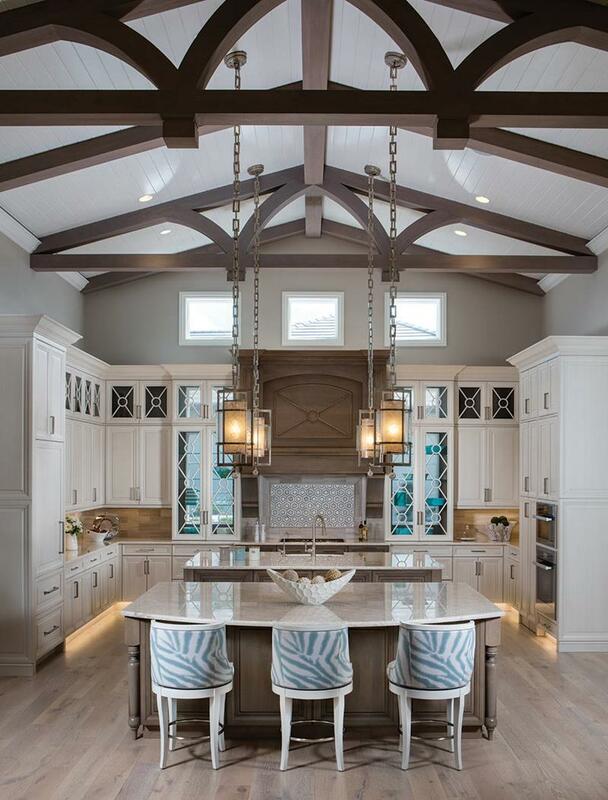 The double island feature helps to create some separation between this massive kitchen and other living spaces. If you really want to preserve the openness of your open-concept home, then you can do something like this. The floating wall at back helps to create a bit of separation between this kitchen and other living spaces beyond. 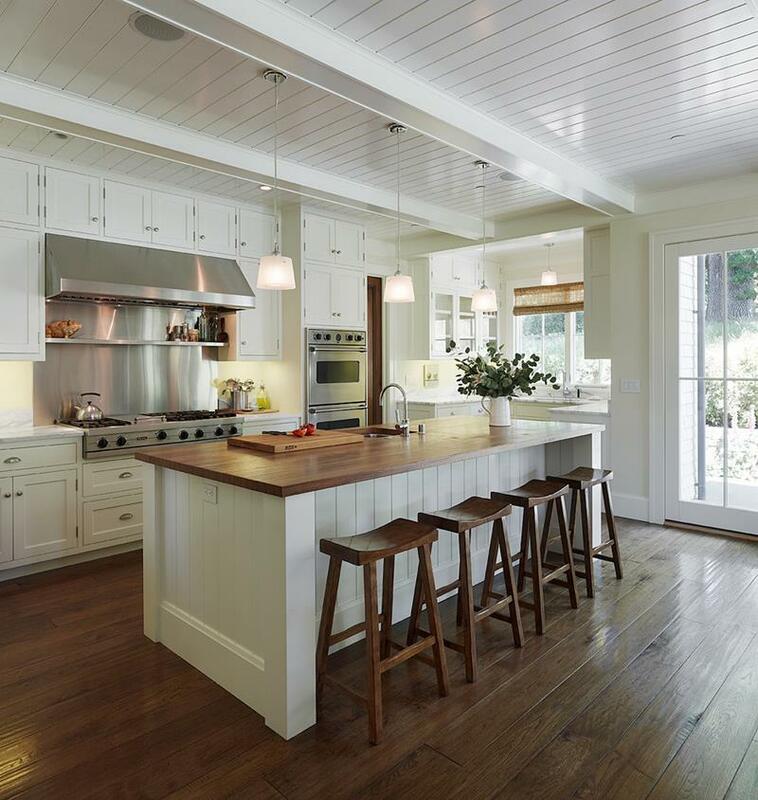 Note how the front of the island uses wainscoting like the ceiling, which helps to tie the whole space together.